Ogilvy CCO Jen Risi talks about the way media fragmentation has multiplied how consumers get their news, posing both a challenge and an opportunity for brand storytelling. The Holmes Report has partnered with Ogilvy for a multi-part series looking at creativity in PR from a variety of angles. Part 2 explores the findings of Ogilvy's 4th annual Ogilvy Media Influence Survey with the agency's chief communications officer Jen Risi. Among the notable findings, Facebook is now the gatekeeper of news and how the threat of fake news has changed traditional reporting. 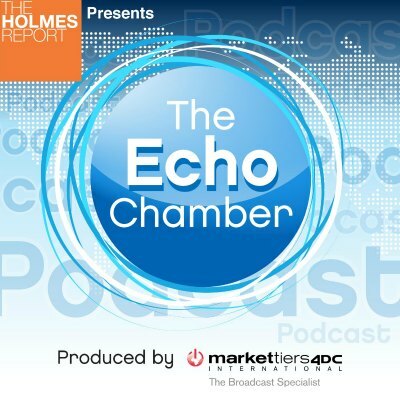 The Echo Chamber podcast is produced by Markettiers.